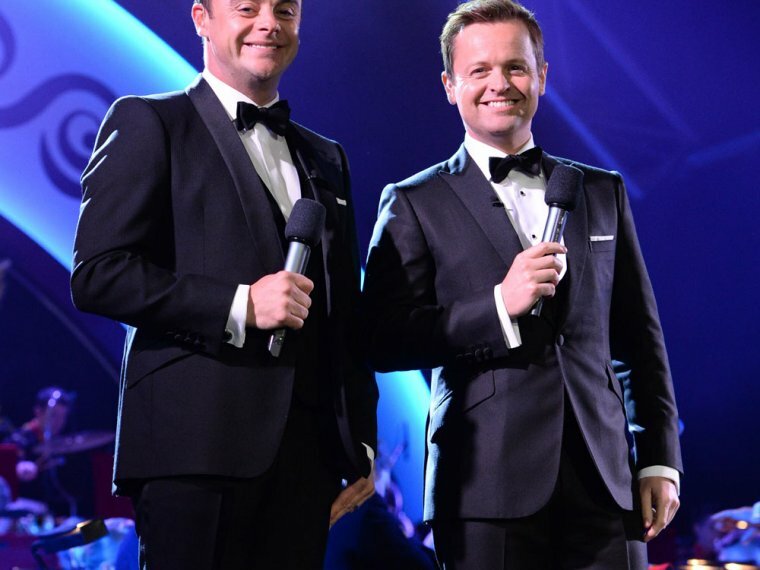 ‘Shocked & incredibly honoured’: Ant & Dec awarded OBEs! 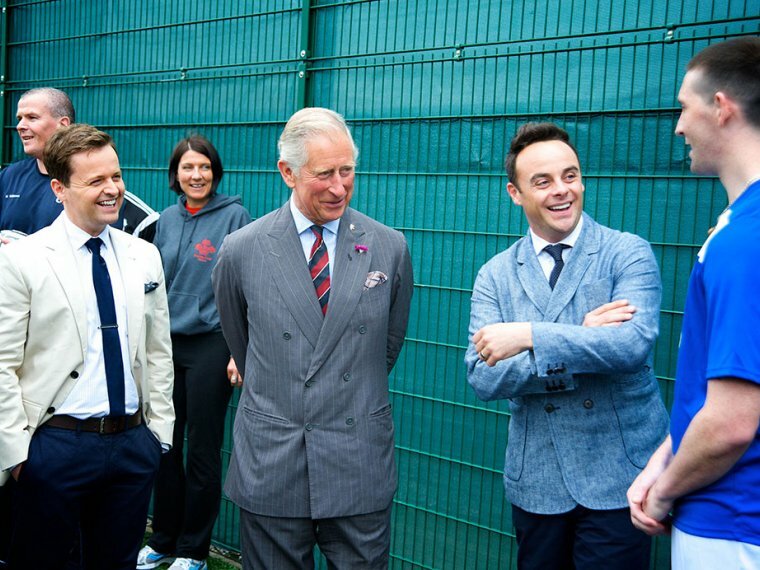 Roll up for a brand new Britain's Got Talent! 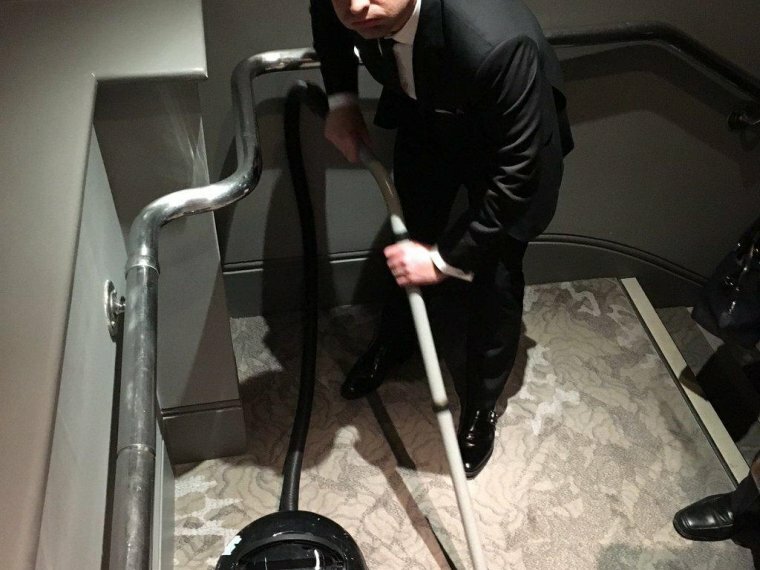 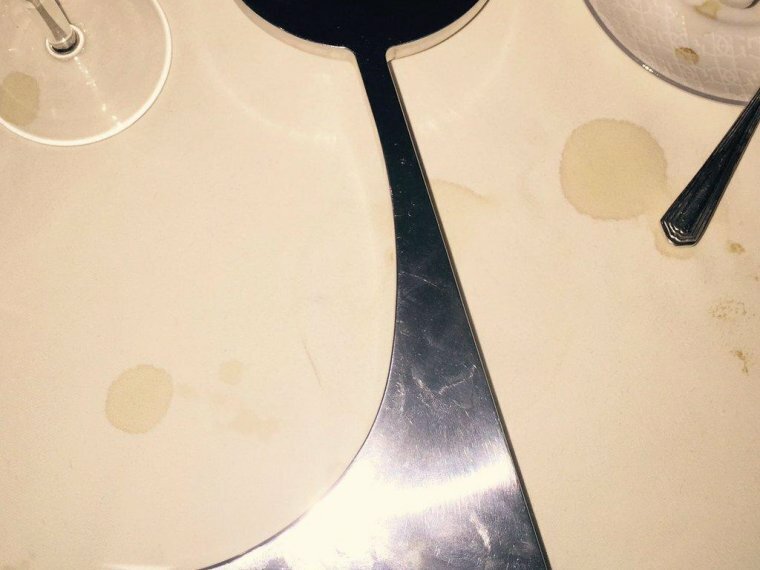 Ant & Dec 'clean up' at the RTS Awards! 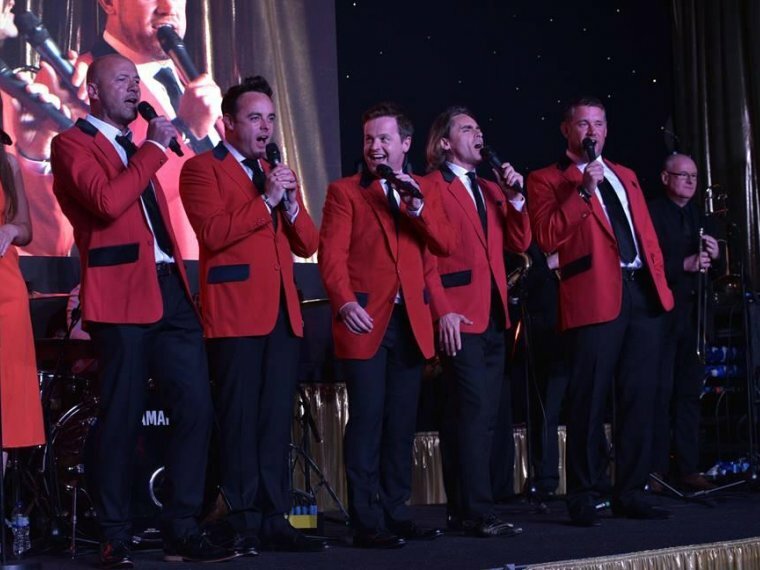 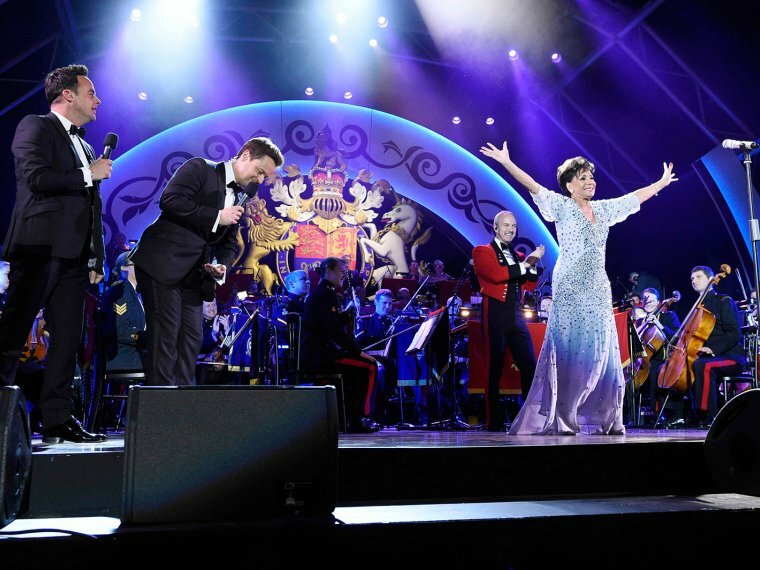 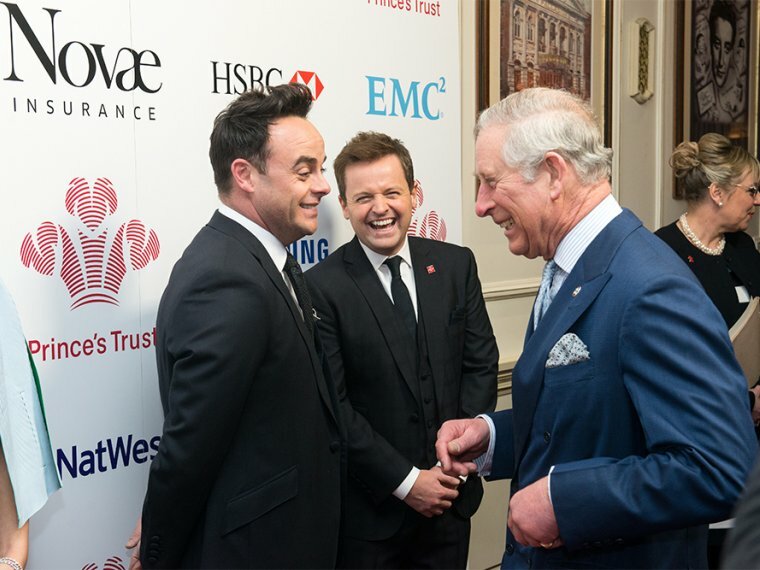 Ant & Dec celebrate inspiring young lives at The Prince's Trust Awards. 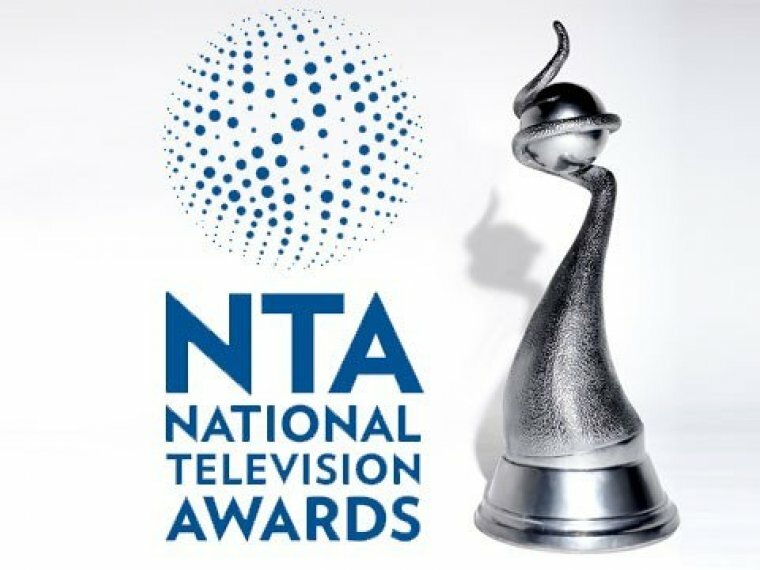 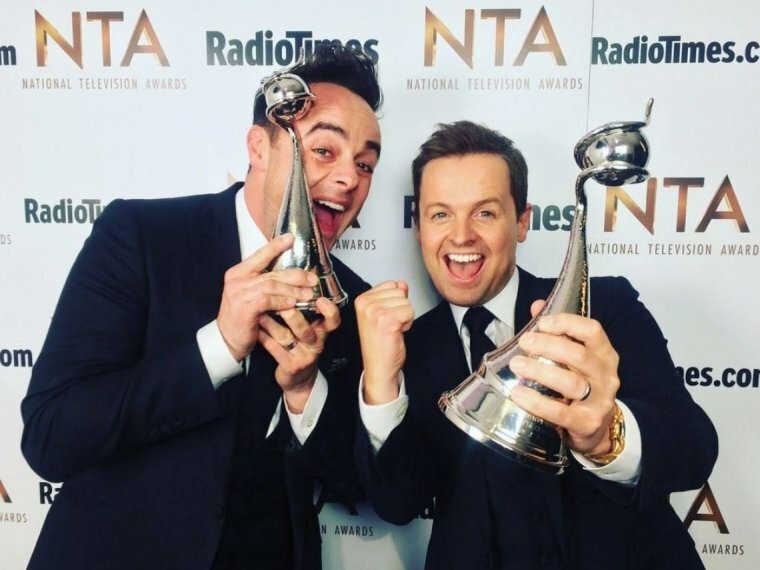 Ant & Dec's NTA double whammy! 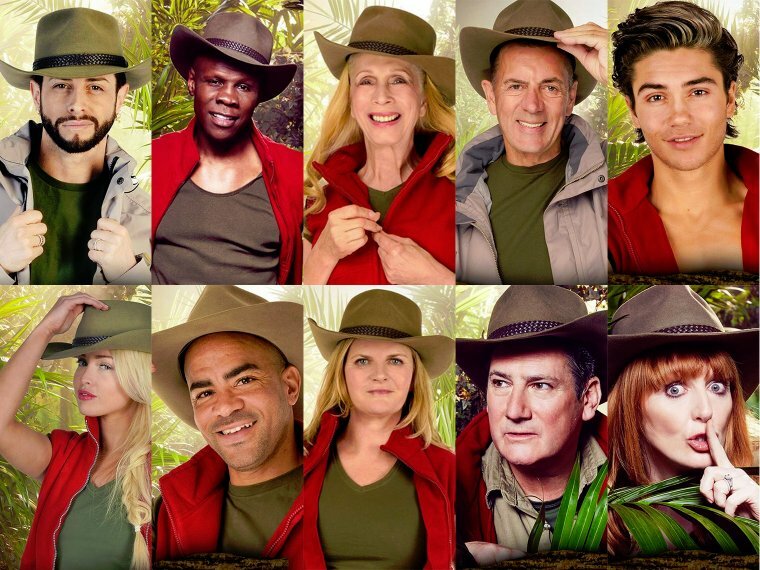 I'm A Celeb 2015: The Celebrities... revealed!